Biblionix today announced the availability of a “Kids’ Catalog” option for the award-winning Apollo ILS/LSP. It allows children to browse and discover materials related to their age-level. 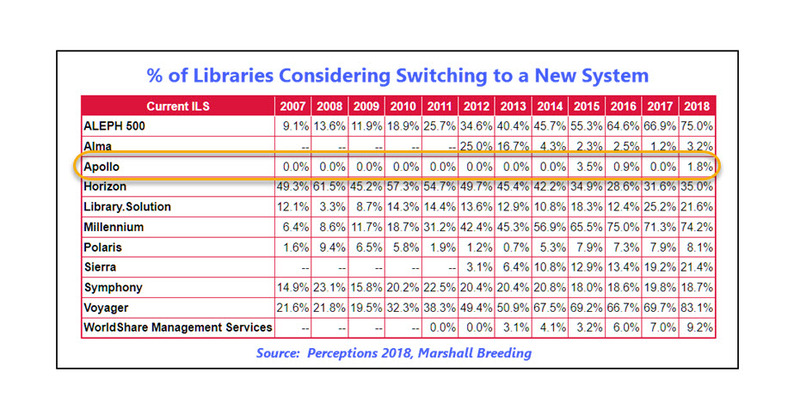 Each library chooses what classes of materials are made accessible through the new catalog. And optional links to toggle between the general catalog and the Kids’ Catalog can be deployed. 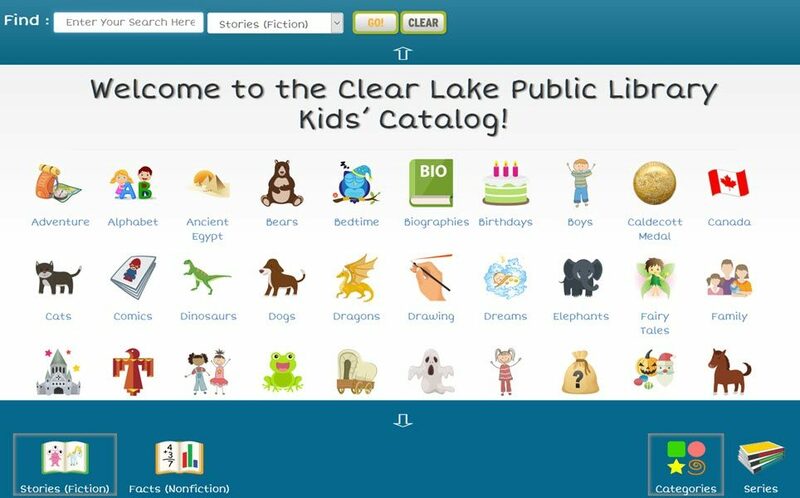 An image of the new catalog is shown above and an example live version is accessible from the Clear Lake Public Library in Iowa. 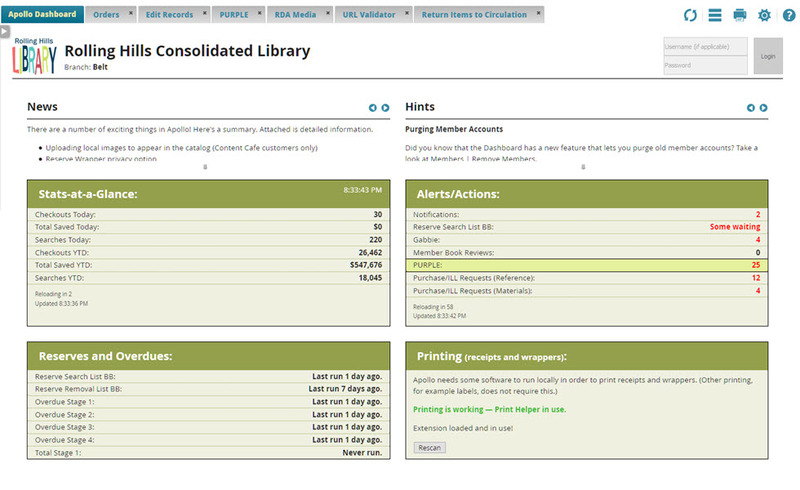 This functionality is available immediately for all Apollo ILS customers for an additional annual fee.